Whenever an actor gets jacked for a movie, many people immediately wonder: is he on steroids? Cavill in Man of Steel, Hemsworth in Thor, Jackman in X-Men, Pitt in Troy, Bale in Batman, Butler in 300. Whenever one of these types of physiques pops up on the silver screen, gals swoon, guys rush off to the gym, and the fitness industry has a field day. Men’s Health invents workouts that the stars most definitely didn’t do, supplement companies start rumors that their products were responsible for such impressive gains, and wannabe gurus weigh in on how we too can get ripped like so-and-so. But amazing Hollywood transformations also always beg the question: were these guys on steroids? Do we mere drug-free mortals have any chance at making similar gains? Let’s find out, starting with the controversial subject of steroids itself. What are your thoughts on actors and steroid use? Agree with me? Disagree? Let me know in the comments below! People unfamiliar with the world of steroids think many different things about the drugs. Some people think steroids guarantee superhuman levels of muscle growth, whereas others claim they don’t change much unless seriously abused. 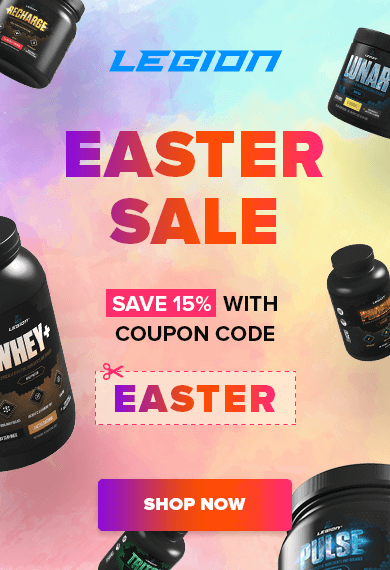 Some people think that you can’t achieve anything special in the way of your physique without steroids, and others claim that with proper diet and training, you can achieve any type of physique you want. 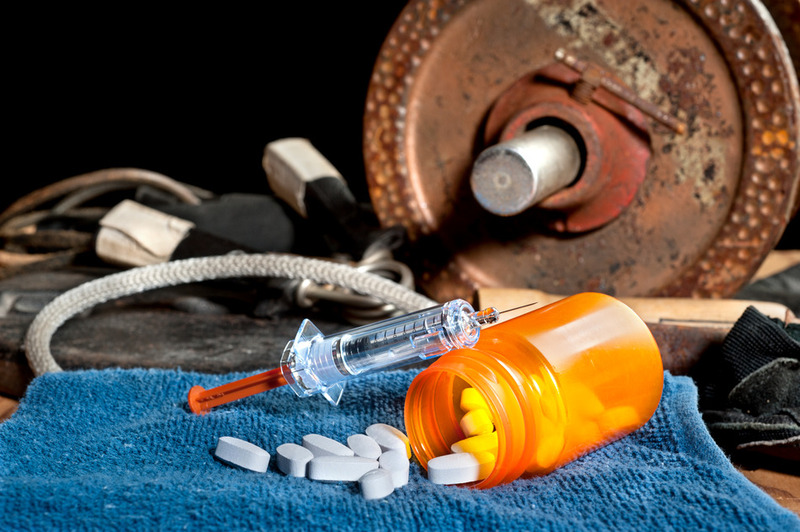 Some say steroids are incredibly dangerous, and others say regular steroid use is safer than regular alcohol drinking. 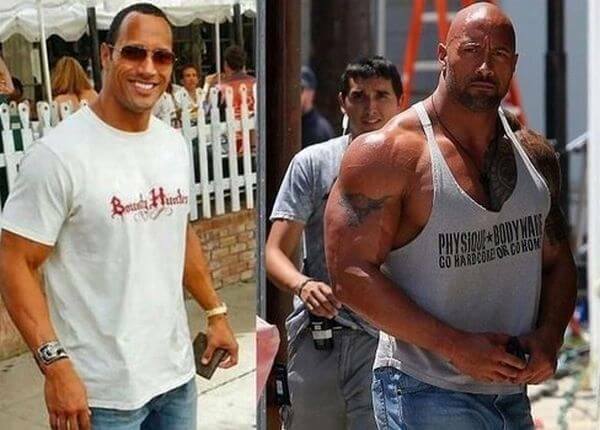 Well, let’s take a cold, scientific look at steroid use to see what kind of effects they really have, and then we’ll talk about their potential use by actors. So, how much muscle-building power do steroids really have? Well, a few scientific studies give us a good idea. Researchers at Maastricht University conducted an extensive review of literature related to the use of anabolic steroids and found that the muscle gains in people engaging in resistance training while on anabolic steroids mostly ranged between 2-5 kg (4.5-11 pounds) over the short term (less than 10 weeks). The largest amount of muscle growth researchers found was 7 kg (15.5 pounds) over 6 weeks of weightlifting while on steroids. Now, a newbie (male) not on drugs following a good weightlifting program (including proper dieting) can expect to gain about 20-30 pounds of muscle in his first year of lifting if he does everything right. As we can see, mediocre steroid gains delivers this, and proper steroid use can nearly double those numbers. Another study that lends insight to the power of steroids was a case study conducted with an elite bodybuilder. Researchers followed him for a year, and he used steroids for all but 4 weeks of the 12-month period. In that year, he gained about 15 pounds of muscle, which is quite dramatic considering his level of training experience and conditioning. For comparison’s sake, I’ve never taken steroids and I’ve gained about 9 pounds of muscle in my last two years of lifting 5 days per week, without any breaks outside of planned rest weeks. And I was playing catch-up with my legs, which I had neglected for many years. A study conducted by researchers at McLean Hospital is also worth reviewing. Before we get into it, however, I want to define fat-free mass, which is everything in your body that doesn’t contain fat, such as muscle, bone, and water; and fat-free mass index (FFMI), which is a measurement of how muscular you are, and it’s calculated by dividing your fat-free body mass in kilograms by your height in meters squared. Now, the above study involved the analysis of the physiques of 157 male athletes, including elite natural bodybuilders and strongmen. About half of the men had used steroids (with two-thirds of them having used steroids in the past year), and half had never used steroids. What researchers found is that the average steroid user had an FFMI of about 25, whereas the average non-user was around 22. The most muscular steroid-enhanced physique clocked in around 32, and the best drug-free physique around 25. To put those numbers into perspective, check out the following picture of me in some really obnoxious neon shorts. I’m 6’2, have never done steroids, and I weigh about 183 here with about 6.5% body fat, putting my FFMI at 22. Now, if I wanted to increase my FFMI to 25, the average level seen in steroid users and pinnacle of natural weightlifters, that would mean adding over 15 pounds of muscle to my frame. If I wanted to increase it to 30, the top of the steroid pack in the above study, that would require getting up to 240 pounds at this body fat percentage. So, now that you have a better idea of what steroids make possible and in what time frame, let’s get to the real subject of this article: actors and steroid use. The first thing that has probably already jumped out at you is the speed with which certain actors have gained muscle and lost fat for movie roles. We’ll often hear outrageous numbers like gaining 20+ pounds of muscle in a few months while staying lean, or even reducing body fat. Well, you now know that such gains just aren’t possible without steroid use. If you’re brand new to lifting and drug-free and can gain .5 lbs of muscle per week, you’re doing superb. You MIGHT be able to gain around 1 lb per week for your first couple of months if you make really good newbie gains. If you’ve been weightlifting regularly for several years, you’ll be lucky to gain more than 3-5 pounds of muscle in a year of consistent, intense training. So the simple answer is that yes, many actors use steroids to prepare for movies. Did the guys I named earlier do this? I don’t know. But I don’t know why they wouldn’t have. Fame, which will bring more multi-million dollar paydays. A tight schedule to get big and lean. Access to the best doctors to ensure nothing goes wrong in terms of possible side effects. The only disincentive would be a personal distaste for drug use and moral qualms about the illegality of steroids. And Hollywood actors aren’t exactly known for their clean living habits and lawfulness. The prevalence of steroid use among actors preparing for movies is also glaringly obvious when we look at how they trained and ate. We’ll often hear that so-and-so worked out for 2+ hours per day, 7 days per week, and then did conditioning work on top of that. Sometimes they worked out for 4-7 hours per day, which would crush even the most well-conditioned natural athlete, yet they did great. And diets? Thousands of calories per day with huge amounts of protein, yet somehow they stayed lean. You simply can’t do these things without steroids. If a drug-free guy were to try such an approach, all that would happen is he would wind up overtrained and fat. Now, I didn’t write this article to call out anyone in particular or hate on Hollywood actors or people that do steroids. While I’ve chosen to be drug-free and recommend people do the same, I don’t get personally offended by people that use steroids. They can do what they want with their bodies. And I especially understand why Hollywood actors would do it. The reason I wrote this article is so you can better evaluate some of the more impressive Hollywood transformations, and not make the mistake of following the same training and dietary protocols. If you want to get a better idea of what type of transformation is actually possible without drug use, read my article on how much muscle you can build naturally.